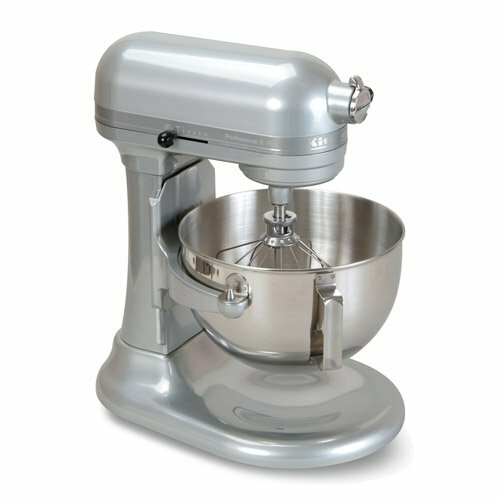 The KitchenAid Professional 5 Plus has a powerful 450-watt motor that delivers adequate power to manage the heaviest mixtures and blends big batches easily. 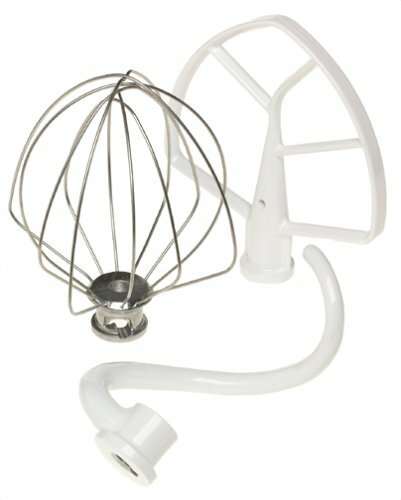 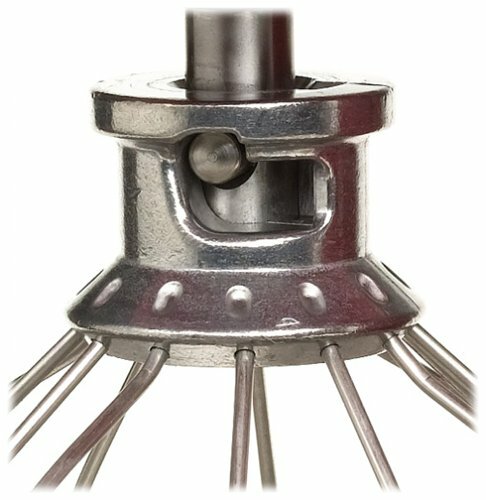 This special bowl lift model has brackets on the bowl that fit over support pins on the stand mixer, which is then lifted up by a handle on the right side of the mixer to lock the bowl in location while blending (this design is made to manage heavy mixtures and big dishes). 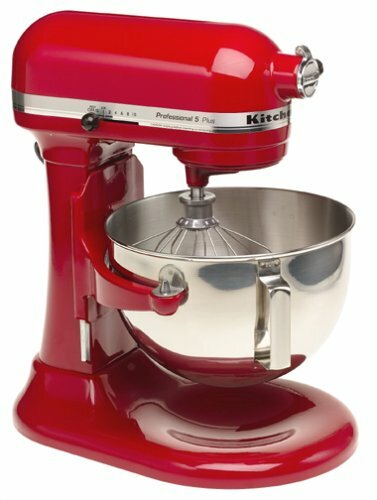 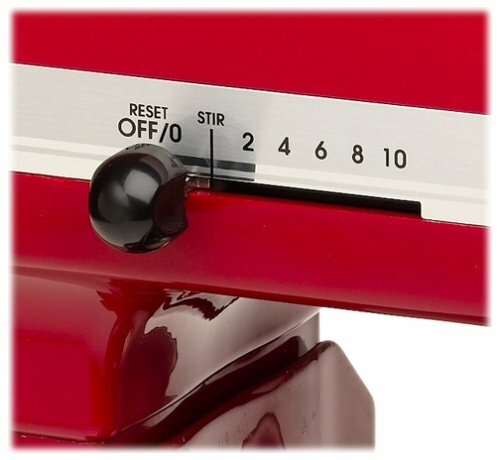 This mixer also includes an unique blending action: the beater spins clockwise as the shaft spins counter clockwise, moving the beater to 67 various points around the bowl.